My name is Niklas Carlsson; I am an Associate Professor (Swedish: "docent" and "bitradande professor") in the Department of Computer and Information Science (IDA), at Linkoping University, Linkoping, Sweden. My work is done in the Division for Database and Information Techniques (ADIT). I received my M.Sc. degree in engineering physics from Umea University, Umea, Sweden, and my Ph.D. in computer science from the University of Saskatchewan, Canada. My thesis work was done under the supervision of Derek Eager. 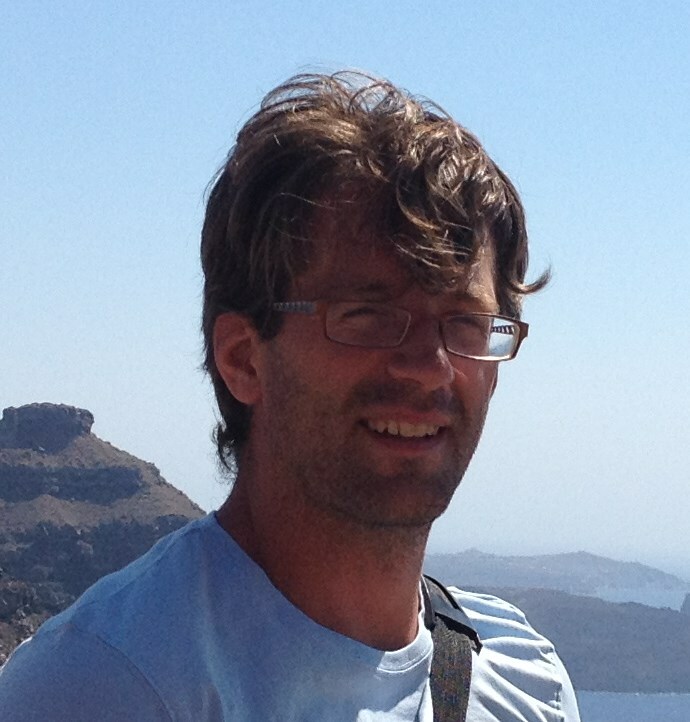 I have also worked as a Postdoctoral Fellow at the University of Saskatchewan, Canada, and as a Research Associate with Carey Williamson at the University of Calgary, Canada. I hope that you will enjoy my homepage. It mainly consists of information about my life, my research, and other interests. In 1999/2000 I came to University of Saskatchewan (U of S) as a part of an exchange program between U of S and Umeå University. When I was growing up I was extremely sports orientated. 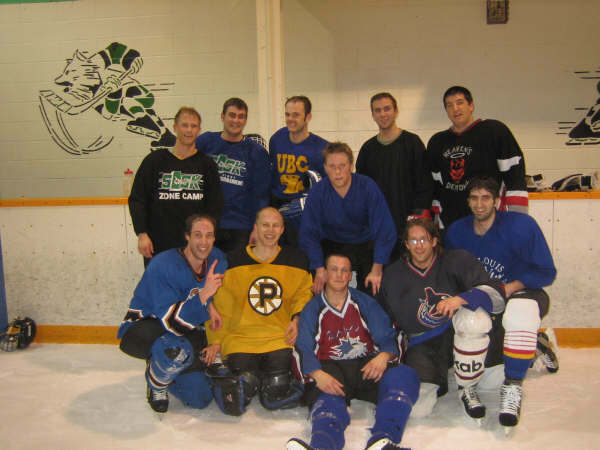 I was spending most of my time playing sports; mainly ice hockey. My favorite team is Björkloven, the team I played with throughout most of my youth. These days I primarily follow the NHL. 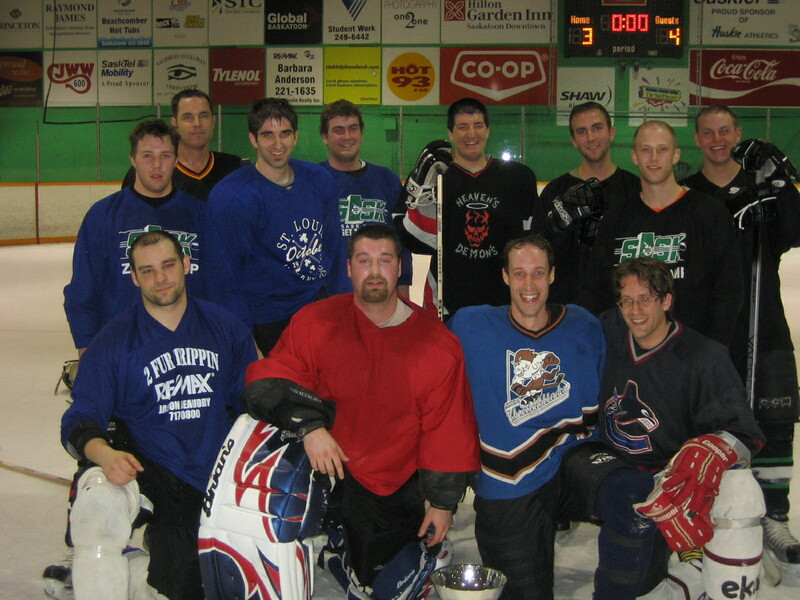 In 2009, I also participated in the World Pond Hockey Championships, Plaster Rock, New Brunswick, Canada. 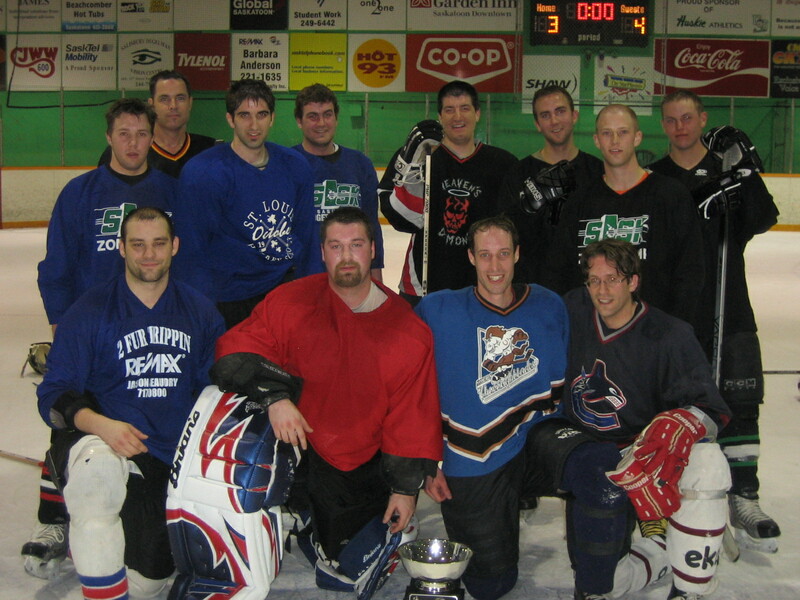 Between 2000/2001 and 2006/2007 I was a member of the Thoroughblades (a Campus Rec "franchise" that survived many generations of hockey players ...). 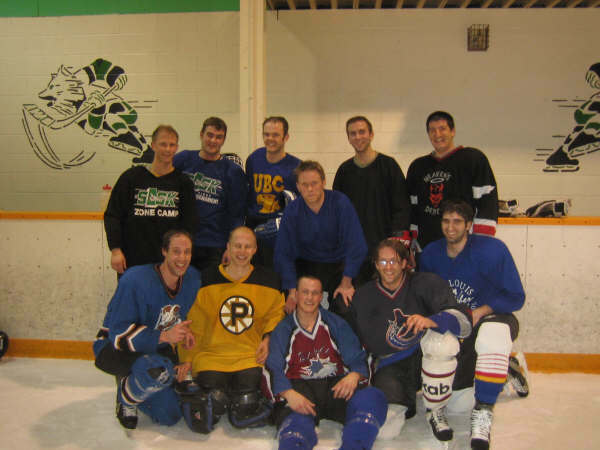 In our peak season 2003/2004 we were undefeated (in both regulation and overtime) throughout the entire season, but lost the Campus Rec A final on penalty shots. Our record that season ended up being 19-0-2-1. The next two seasons we redeemed ourselves by winning the A championship twice. Images of our championship teams: 05/06, 05/06, 06/07, 06/07.